If you’ve been following our coverage of Mortal Kombat 11, I referred to the upcoming character reveals and how we will likely see one reveal per week. Over this last week, we got a confirmation for three returning fighters, bringing our roster count officially to ten (eleven if we count Shao Khan’s DLC slot). From these three, we see one of the original Mortal Kombat characters make his return, a Mortal Kombat X rep making her second appearance, and the return of a longtime fan favorite who has a few new tricks up his sleeves. There is a lot to cover so let’s not waste any time. Here is a quick recap of our three upcoming fighters. Hello baby. Did you miss me? In my last article, I put Kano on a 50:50 list because of his appearance tending to a bar while others fought in a cage match. I didn’t want to write off Kano’s chances at the time I wrote the recap, but it didn’t mean he was an official character yet. Not to mention the last time he appeared in the background, they cut him out of Mortal Kombat 2. Well lo-and-behold that during a stream in Brazil, Kano became the first confirmed fighter making a return to Mortal Kombat. 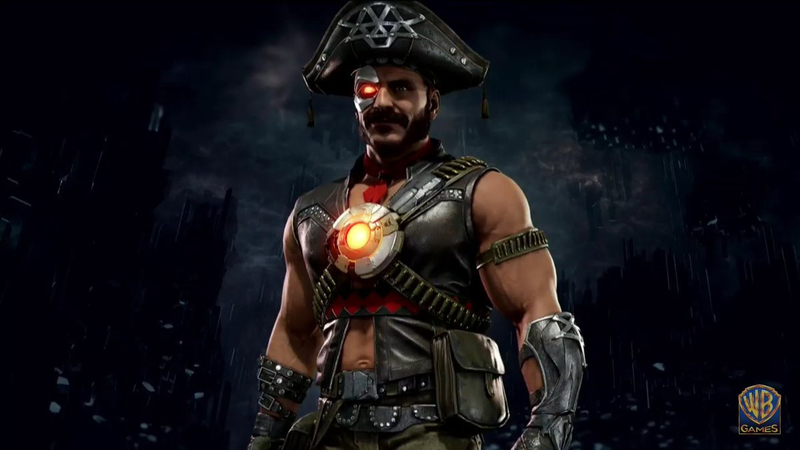 What I find hilarious is how during the images of the menu that had Kano fighting Sonya, many tried to say, “That’s Kano’s son!” An interesting guess… but it was wrong (at least until NetherRealm says otherwise). In fact, people online didn’t waste time in pointing out how this Kano looks like his Live-Action counterpart. I knew people drew ties to Shaolin Monks Liu Kang and Kung Lao, but we’re crossing over with the movies too? While Kano got a confirmation, we didn’t see any gameplay, so we’ll likely see it in the weeks to come. As a bonus, we also got to see the special “Brazil Skin” for Kano that will dress him up like a bandit (not a pirate). Cangaçeiro: A costal bandit in Brazil during the late 19th century. It is interesting to consider since earlier, we saw Skarlet get a Russian skin which could mean that different countries might have early access to some skins while others will probably get them later. It will be fun to see him launching himself like a cannonball again soon. Did I mention Kold War Skarlet? Today marked the first Kombat Kast and with it, came the return of the fastest character in the game: Kabal. Best known for using hook swords in-fights, running fast, and wearing a respirator, Kabal’s return will see him using his weapons of choice much more than ever. His hook swords will allow Kabal to have more range in his normal attack as well as more mix-up options. To go with it, Kabal still has his tools of the trade that can spin his opponent in place, throw projectiles, and use a smoke attack to disorient the opponent. Best of all, his attacks are just as brutal as one of his fatalities will have him drag his opponent at blistering speeds as chunks of their face will get ripped off before running ahead of them and splitting them down the middle. Kabal looking much better when he wasn’t burnt to a crisp. As an added bonus, Kabal will also have a skin that will feature a “Not Burnt” version of himself. So, if you want to murder your opponents without wearing a mask, you can finally do so. This also plays as a possible hint to the story too as we could very well see a playable Kabal who didn’t suffer the damage he did during MK3 and MK9. It is great to see him back, and hopefully, he will be the first of many fan favorites that will see a return in Mortal Kombat 11. Out of all the characters to get a confirmation, D’Vorah falls in that middle ground of expected and unexpected. Considering the number of new characters we got in Mortal Kombat X, it would be understandable if we saw a few of them return for another round. While many would point towards Kotal Kahn, Erron Black, or any of the MKX kiddos, D’Vorah wasn’t that high on the list for others. So, imagine watching Inside Xbox and out of all the characters that got a reveal, we saw this. What the hell happened to your everything in-between games?! Personally, I never had a problem with D’Vorah. She was a fun character concept of having a freaky bug lady and having her give Mileena the kiss of death (and for all we know, she could be back too). 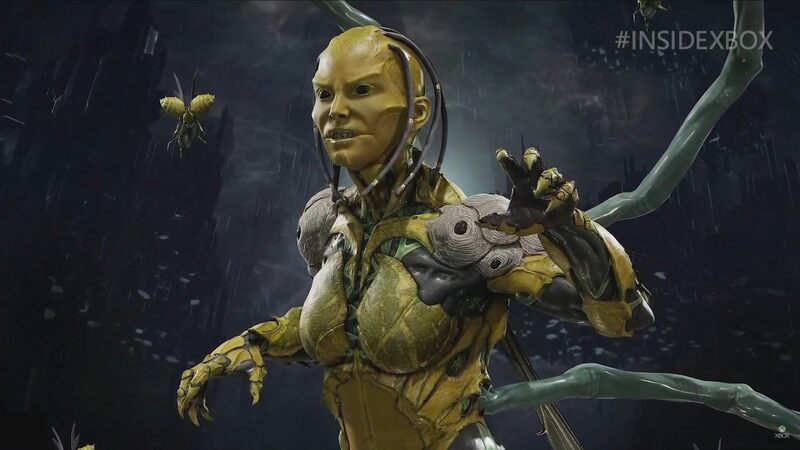 With this version of D’Vorah though, it seems like she had shed what made her look semi-human and went into “full monster” mode. 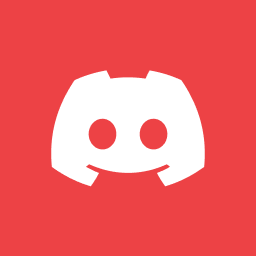 The new look is great and will catch many off guard on first look. Like Kano, we didn’t get any gameplay footage, so this is all we got to work with for now. Ok, let’s be honest. “Ultra Instinct Shaggy” has almost been like the millennial’s answer to Chuck Norris Jokes of yesteryear. That said, we are never going to see Shaggy in Mortal Kombat 11. What’s funny is that it wouldn’t be impossible considering how Scooby Doo and Mortal Kombat do fall under the same company of WB, and even Ed Boon himself loved having Shaggy in Mortal Kombat, but we have to remember one thing: Memes can only get us so far. 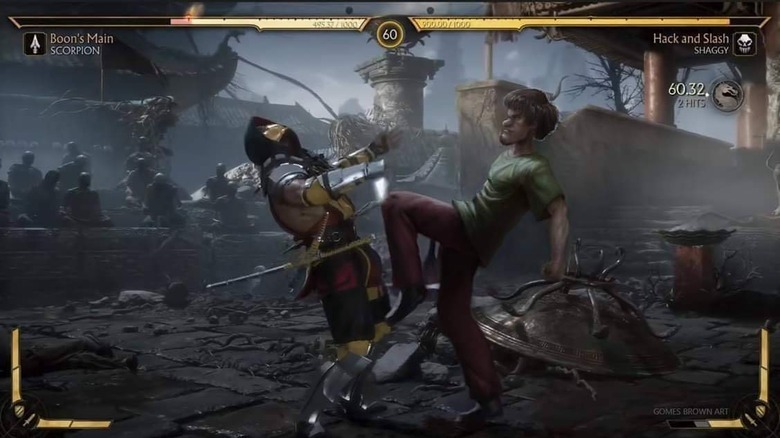 If Shaggy got into Mortal Kombat, that would mean that Shaggy would be subject to some of the most brutal deaths imaginable. And do we really want to see that happen to poor Shaggy? Some of us probably do, but I honestly can’t. At least it was a fun enough idea to consider. She’s too fabulous to be playable. But she is punchable enough to be a boss. While we are debunking characters off the roster, Kronika will not be playable either. We know she will serve as the final boss in MK11, but that’s about it. I wasn’t too sure why people thought she would be playable when we technically already have a time manipulator in Geras. Geras serves Kronika and fights battles on her behalf, so it would make sense she likely wouldn’t dirty her hands. Well, that at the least leaves one space open for someone else, whoever they could be. With those characters in place, we are sitting at 11 characters with another 14 on standby. Even with three characters getting confirmations within a short time frame, we can still see a new character for each week between now and the game’s launch on April 23 and still have an extra character announcement or two left over. Who knows who will be the next revealed, but I’m hoping that it won’t be someone we already know like Liu Kang or Kung Lao. Time will tell and we don’t have that much time left. But who do you think is next? Are you excited for Kano, Kabal and D’Vorah returning? And what other goodies are you hoping to see when the game comes in April? Let your thoughts down below and be sure to follow us here at Culture of Gaming for more news on MK11 and other things gaming.